Welcome to our Practice. Bright Smile Starts Here! 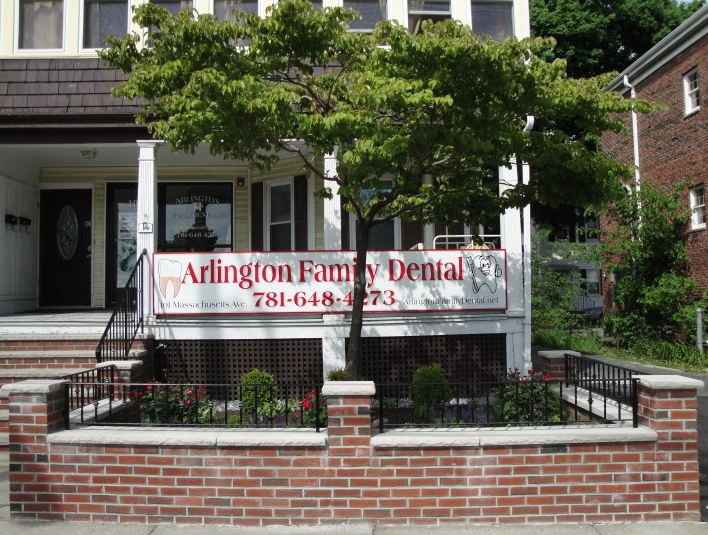 Dr. Wang has over 30 years of clinic experience, and is dedicated and passionate about excellence in dentistry. We understand each patient's unique, individual needs, and provide the best care in a simple, direct way exceeding patient's expectations. 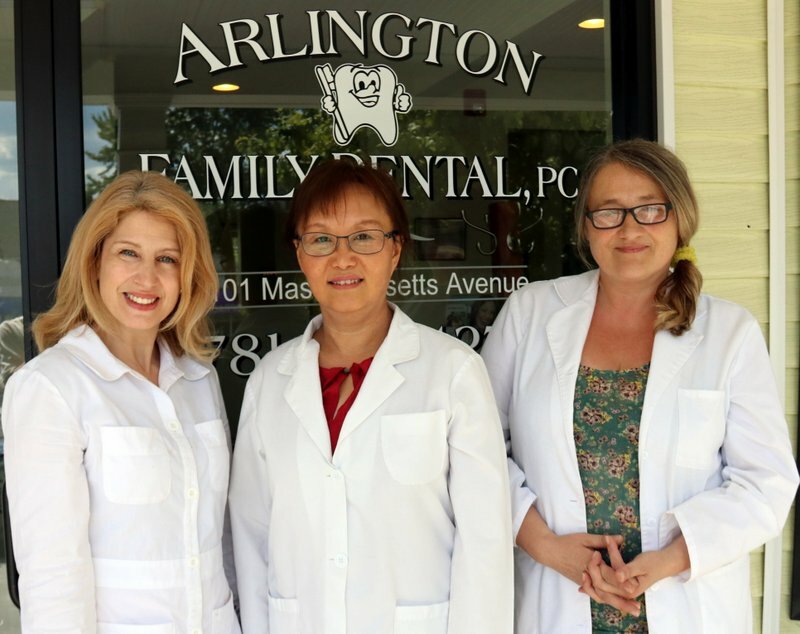 We have a full spectrum of dental care, restorations, extractions, root canal treatment, veneers, crowns/ bridges, dentures, implants placed by Harvard Dental school periodontist, professor Dr. Soo-Woo Kim. Office Hours: Tu. & Wed. 9 AM - 5 PM, Mon. - Fri. after 4 PM emergency only, Sat. 9 AM - 3 PM, Sunday Closed. Please take a moment to browse through our website to learn more about us. Feel free to contact us with any questions or comments. We look forward to hearing from you soon. To make an appointment, please call 781-648-4273.